Over the course of this past week I’ve asked the bears what they remember about last Sunday. 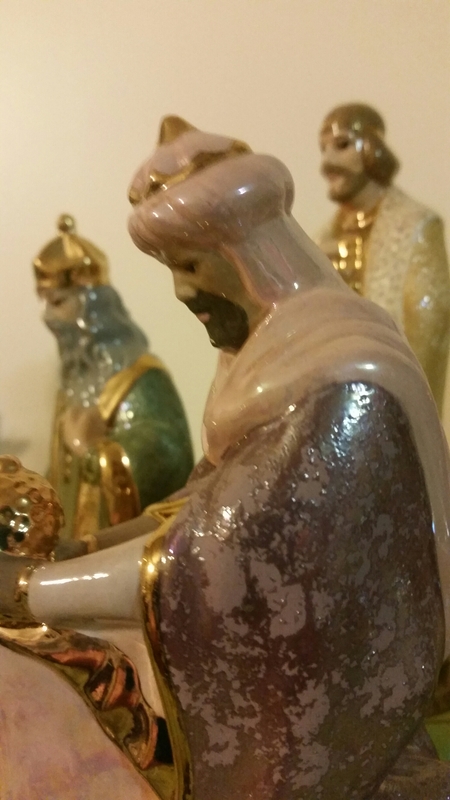 They remember that they did the pageant and that King Harold/Herod (they assure me that’s his official name, slash and all) was not honest about wanting to worship the baby Jesus. After some stumbling, they were able to remember that we were celebrating Epiphany. They like to say that word. I asked if they knew what the next Sunday was called in the church calendar. Neither had any ideas about that. They looked in today’s bulletin for clues. We spent some time this week talking about what they remember from our church in Wisconsin. More kids so Sunday School was more fun, but in Massachusetts there are snacks and Sunday School happens during church so you don’t have to sit through both. We miss the mid-week dinners we shared with the Wisconsin congregation. And the courtyard they used to play in. We miss the people. This exercise in faith-awareness is still new. The bears haven’t caught on yet. I am glad we are talking about church, why we go, and what we learn there. The conversations are beginning.